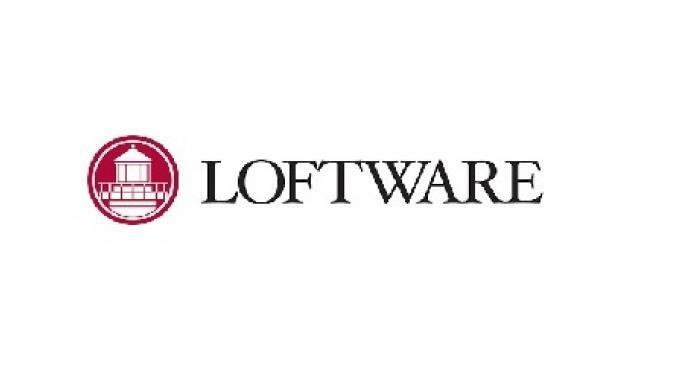 Loftware, Inc., a company specializing in enterprise labeling, has released its Loftware Spectrum 3.0. 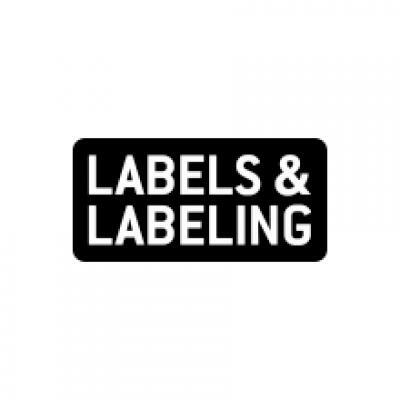 The latest release of the 100 percent browser-based product is designed to meet complex, high volume customer and regulatory labeling requirements. Spectrum 3.0 introduces a Business Rules Configurator, an intuitive new interface, which allows users to streamline the creation and management of labeling logic with easy drag and drop capabilities. Spectrum 3.0 also provides enhancements to Spectrum’s Application Architect, which enables users to create label related applications within Spectrum that streamline labeling and reduce the cost to create and maintain custom applications. With Spectrum’s new Business Rules Configurator, users can easily implement sophisticated business logic without requiring IT assistance. Spectrum 3.0 includes a library of pre-built ‘blocks’ that enable users to create common logic sequences that accelerate the building of even the most complex business rules. Also, a Reusable Rules Library can be shared with others to prevent rework, offer time savings, and ensure consistency. The Business Rules Configurator also enables users to easily test and log data to validate that new business rules meet existing requirements. The release also adds new capabilities and further streamlines application creation within Application Architect. Customers have adopted Application Architect to design complex, intelligent data entry pages with drag and drop ease and to make decisions based on user input. It includes a ‘wizard’ that guides the end user down the appropriate path based on their selections removing any guesswork while reducing the occurrence of errors or mislabeling. Spectrum 3.0 introduces expanded table/grid functionality giving users increased control over data viewing and entry while enabling table data to be easily imported or exported.